- Indications for Oocyte cryostorage: donation, banking and social freezing: does it work? 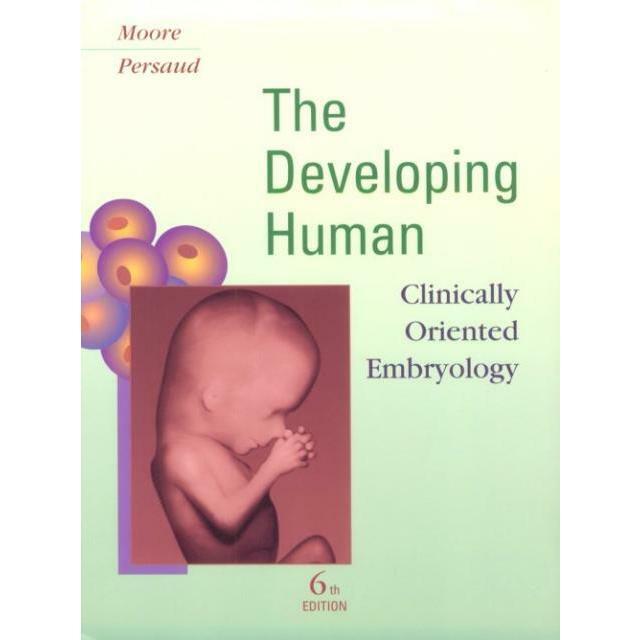 - Sperm cryopreservation: a new or a forgotten laboratory craft? - Ovarian tissue cryopreservation: all the ins and outs for the lab. Early bird registration rates closes at 15.07.2015! Embryolab Academy CRYO Workshop has now been granted 18 European CME credits from the European Accreditation Council for Continuing Medical Education (EACCME)!! 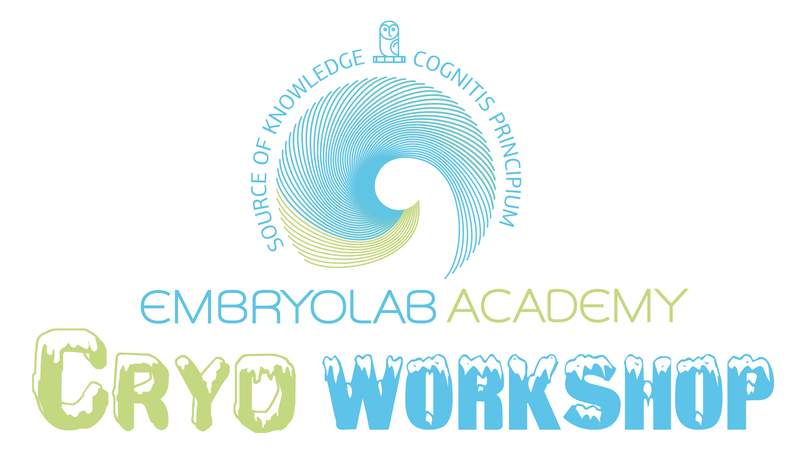 The Embryolab Academy Cryo Workshop is COMPLIANT to the assessment based on the provisions of the Eucomed Code of Ethical Business Practice.